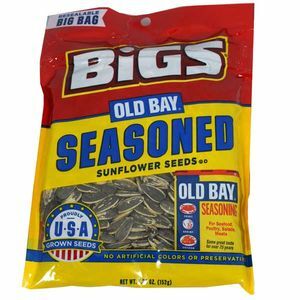 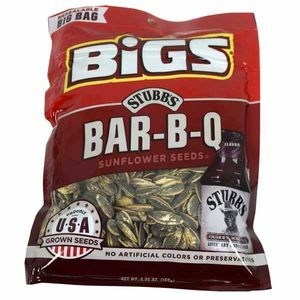 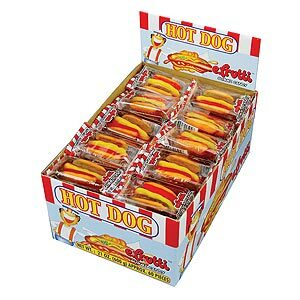 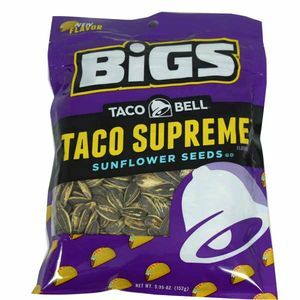 Is your concession stand fully stocked for the season? 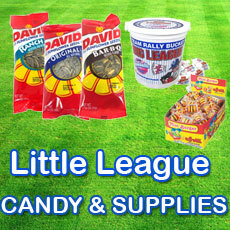 Be sure you have all of the home team and fan favorites by shopping our selection of concession candy ! 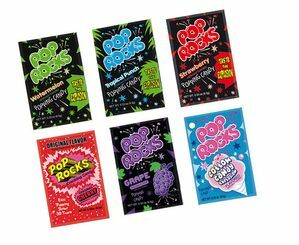 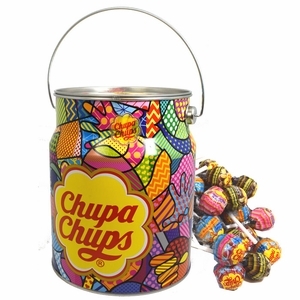 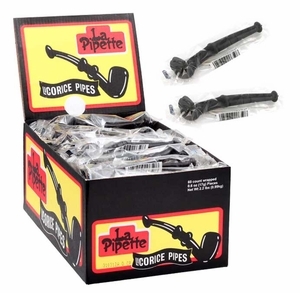 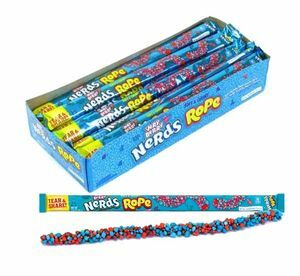 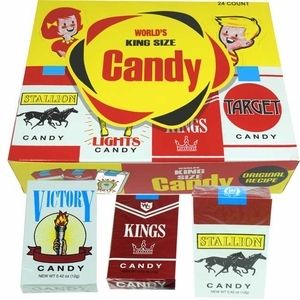 We have both retro treats and new types of candies that are ready to go on display. 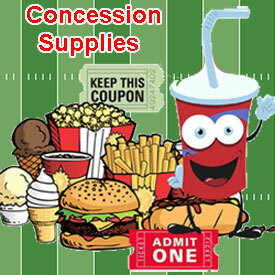 We also have concession stand snacks so fans can have sweet and savory treats to watch the game. 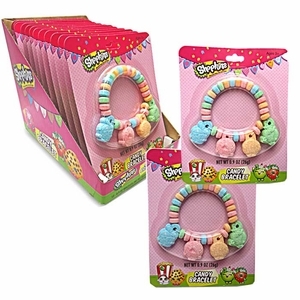 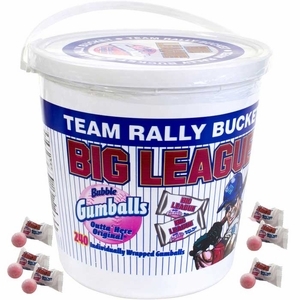 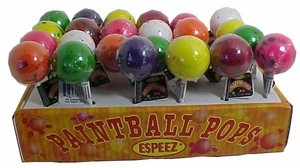 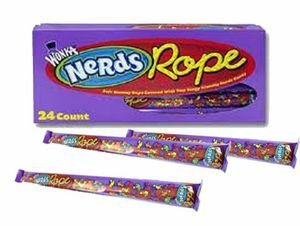 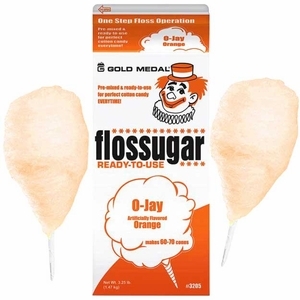 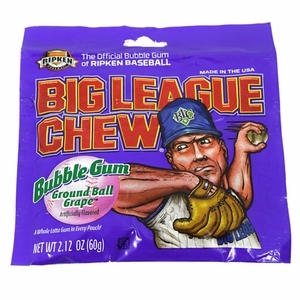 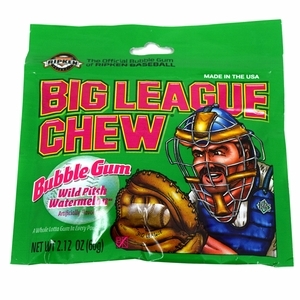 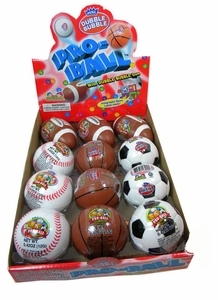 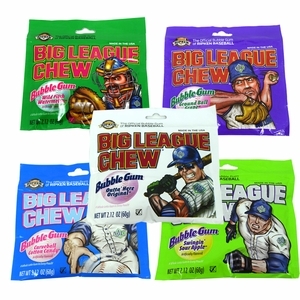 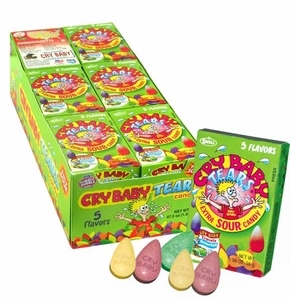 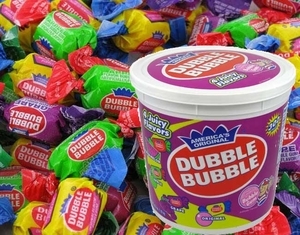 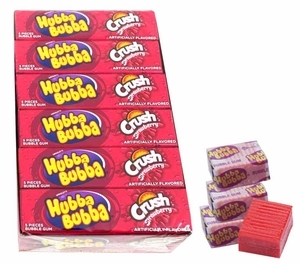 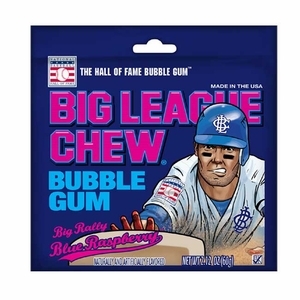 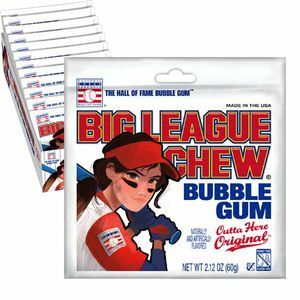 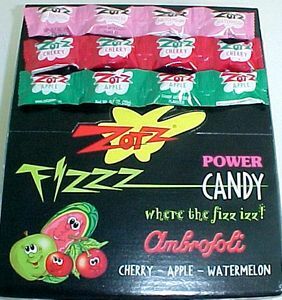 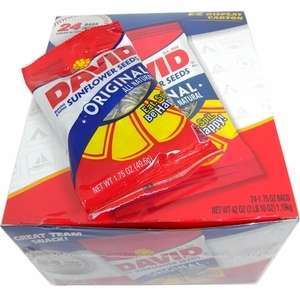 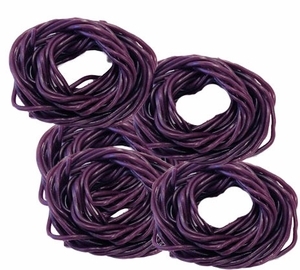 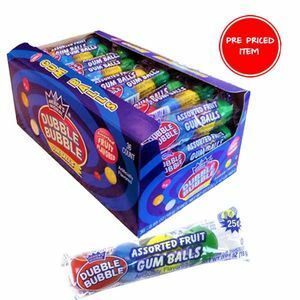 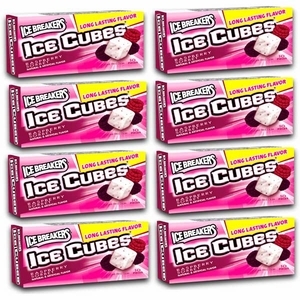 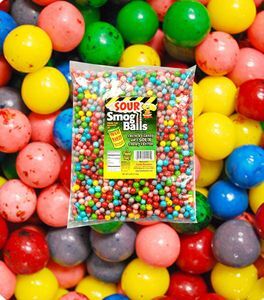 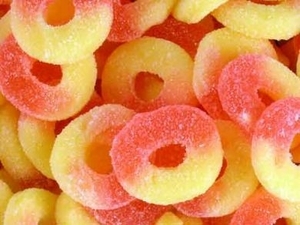 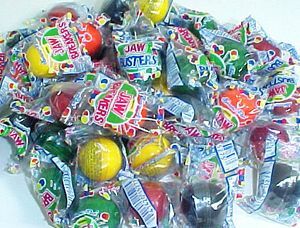 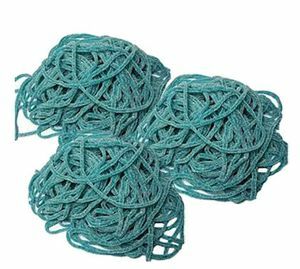 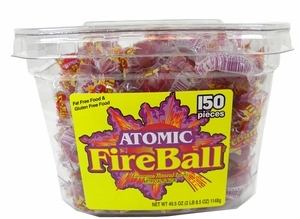 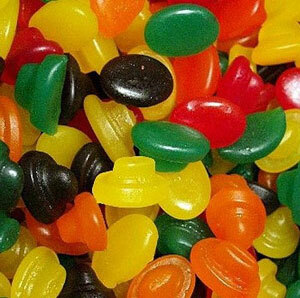 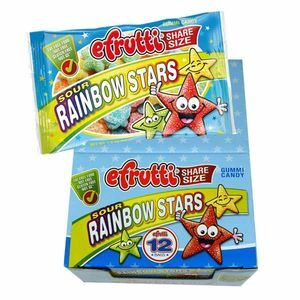 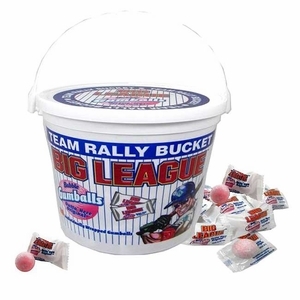 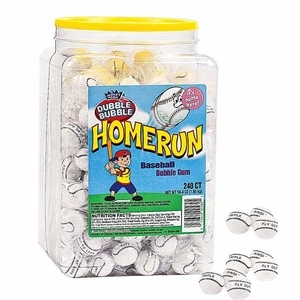 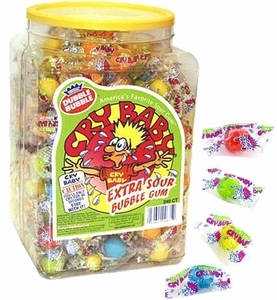 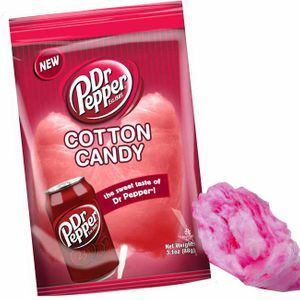 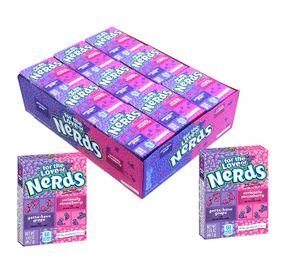 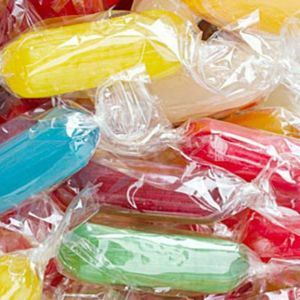 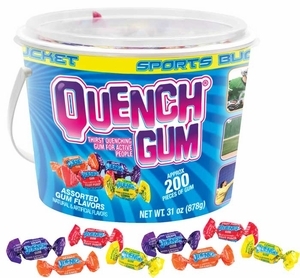 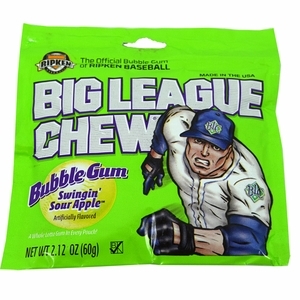 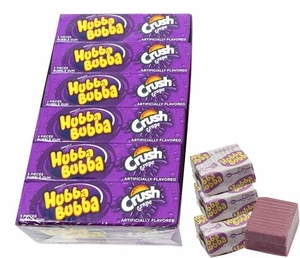 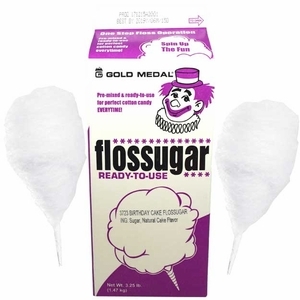 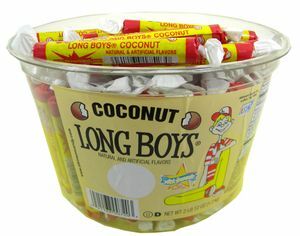 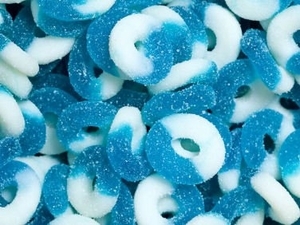 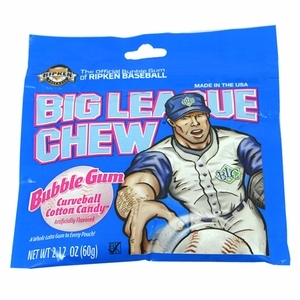 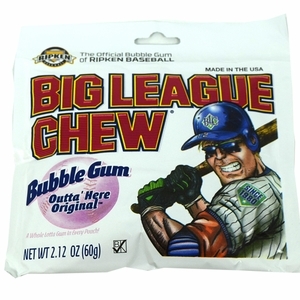 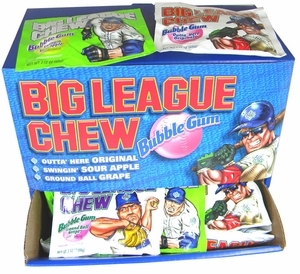 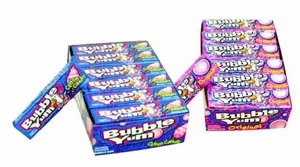 You can also find specific sports candy in bulk , like chocolate baseballs or soccer ball bubble gum. 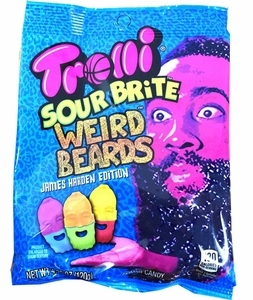 Get ready for the game with Blair Candy! 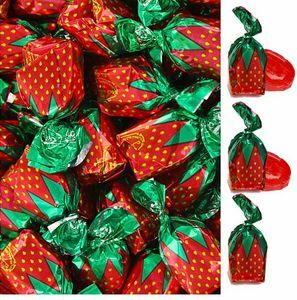 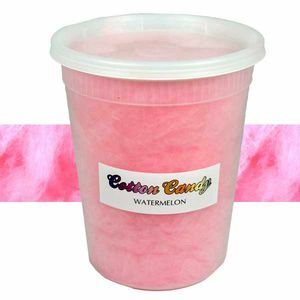 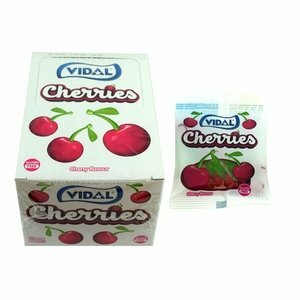 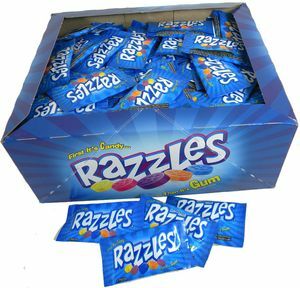 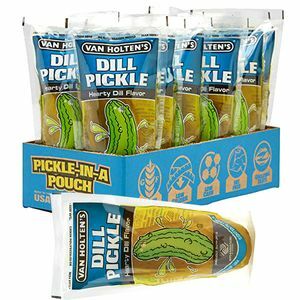 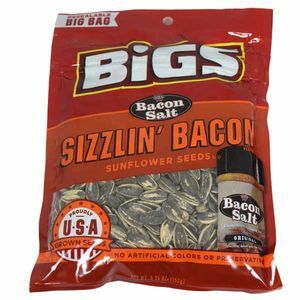 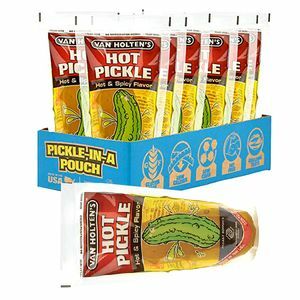 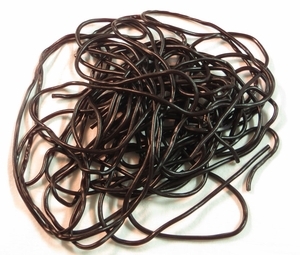 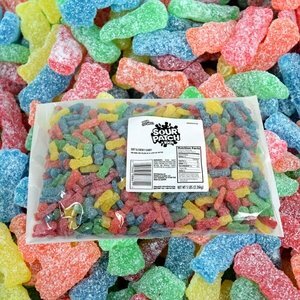 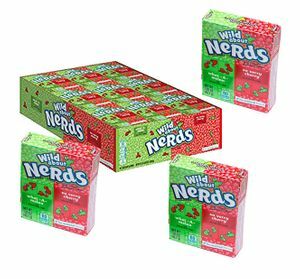 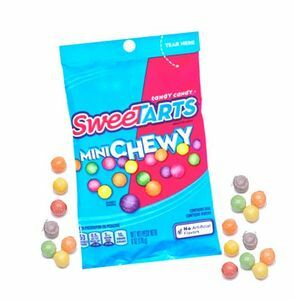 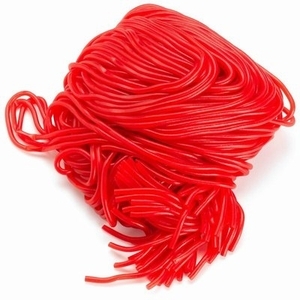 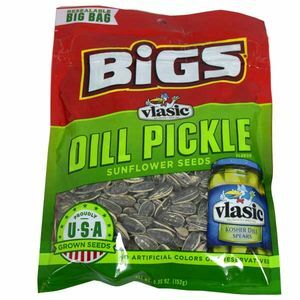 If you need a lot of snacks and candy in bulk, but have to stick to a budget, be sure to visit our Wholesale page! 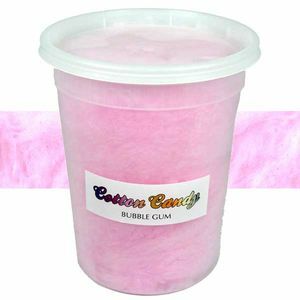 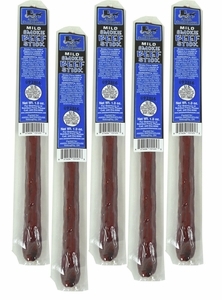 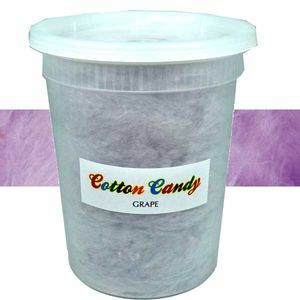 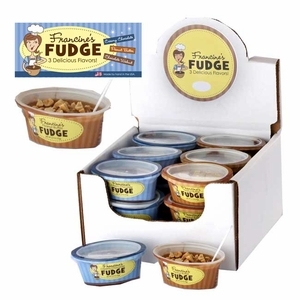 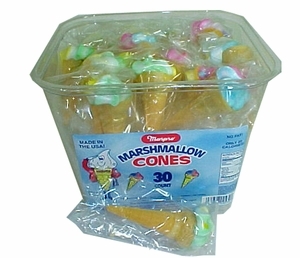 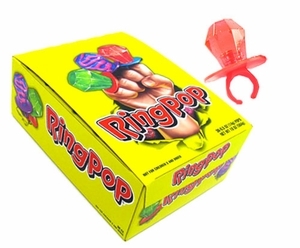 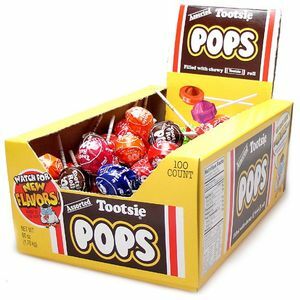 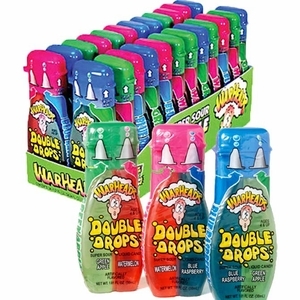 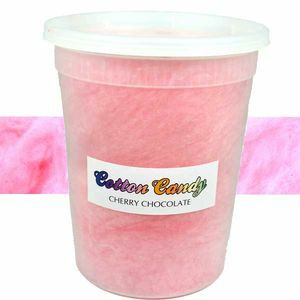 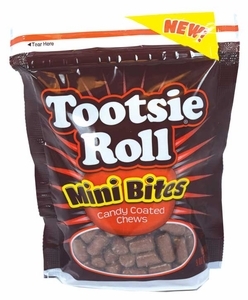 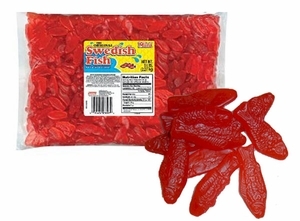 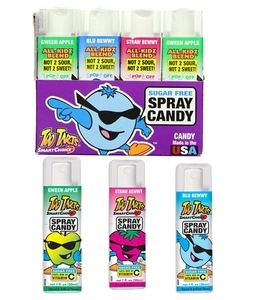 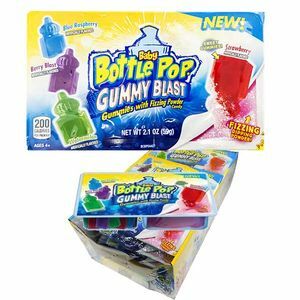 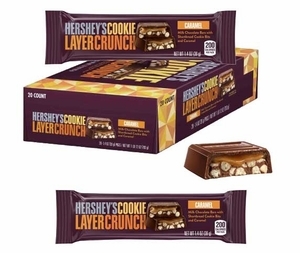 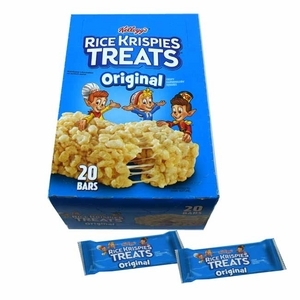 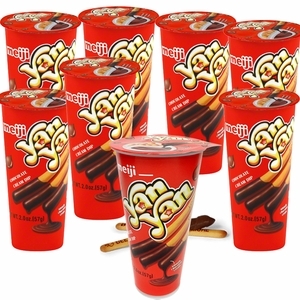 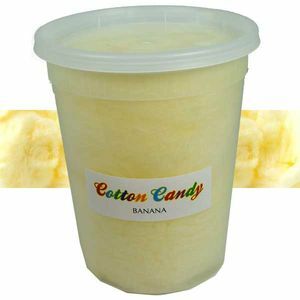 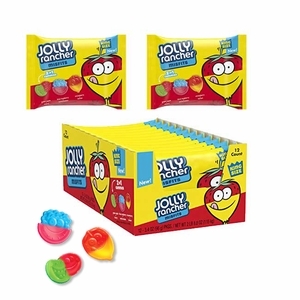 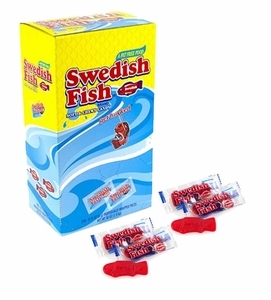 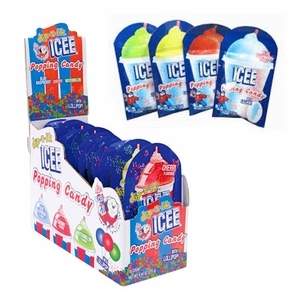 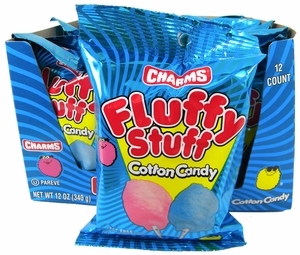 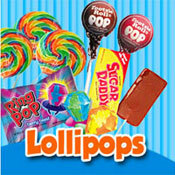 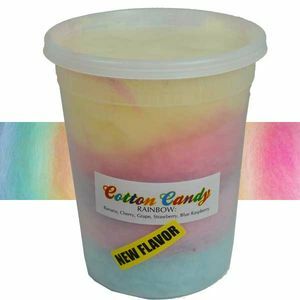 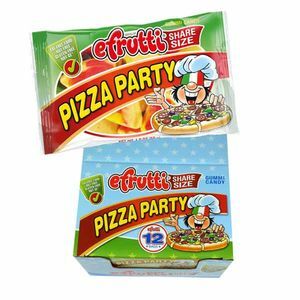 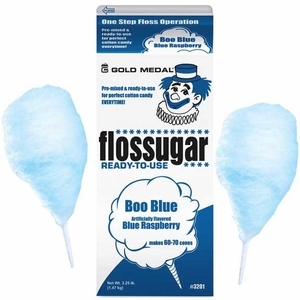 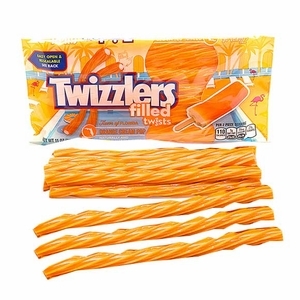 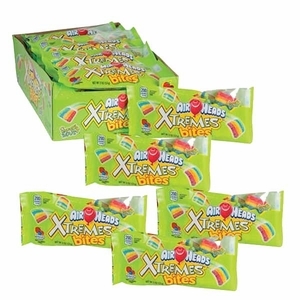 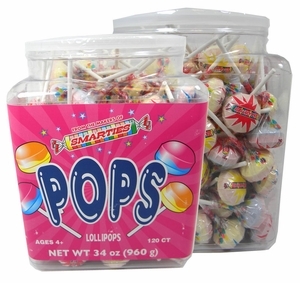 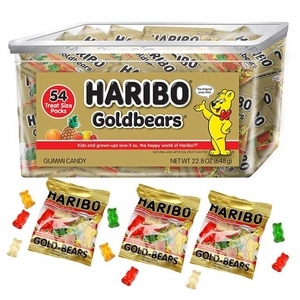 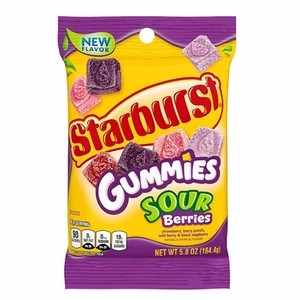 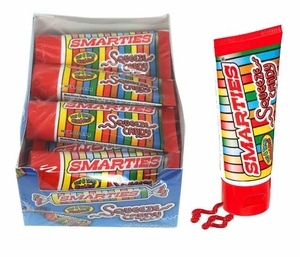 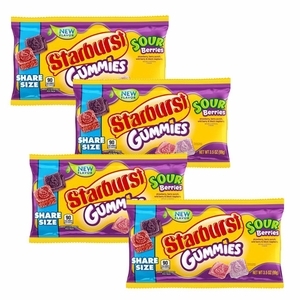 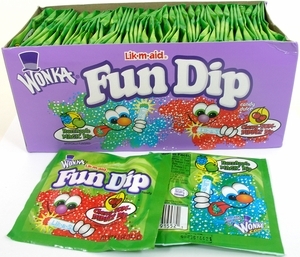 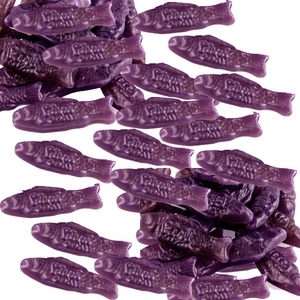 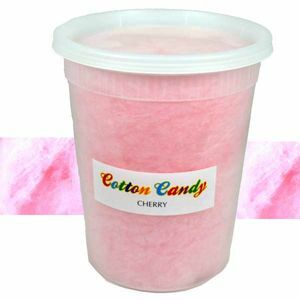 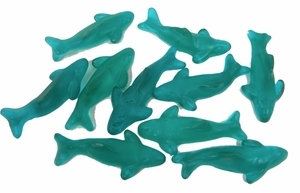 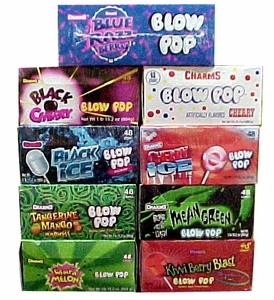 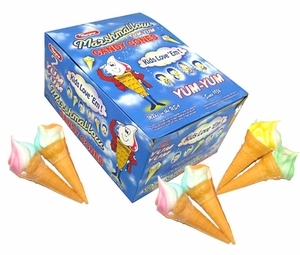 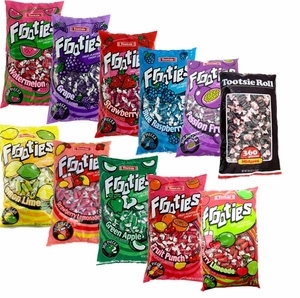 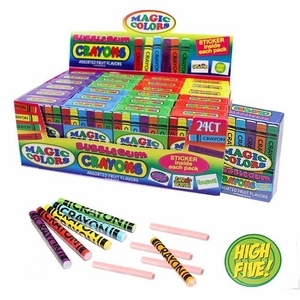 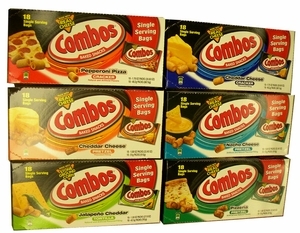 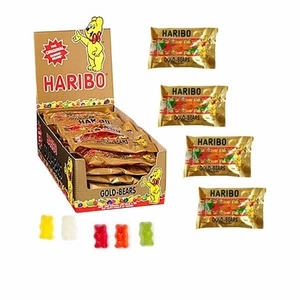 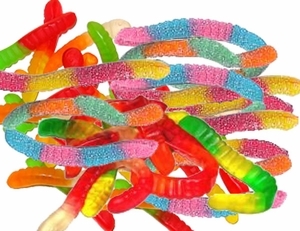 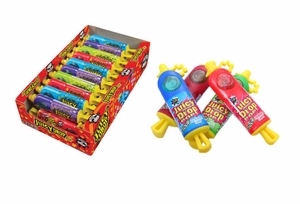 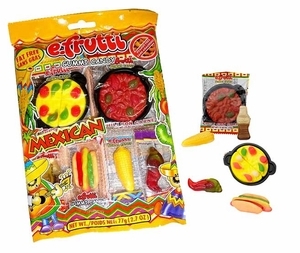 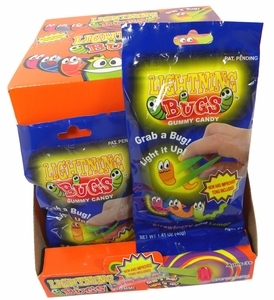 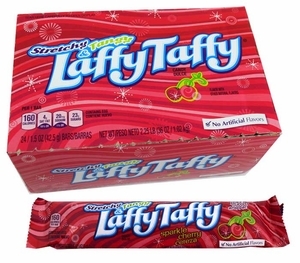 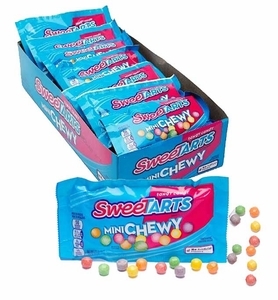 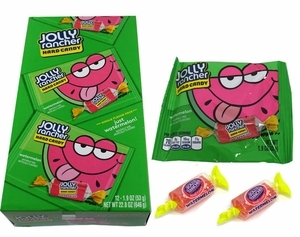 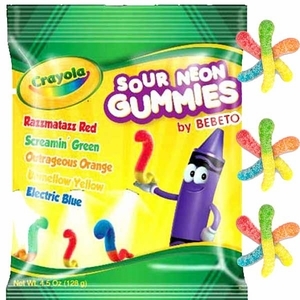 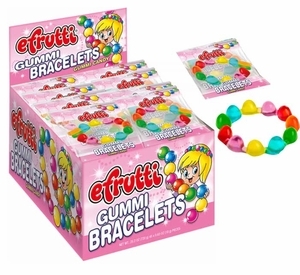 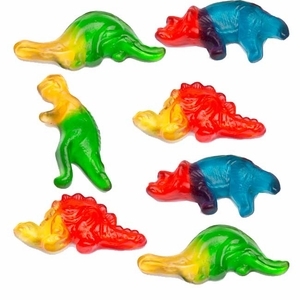 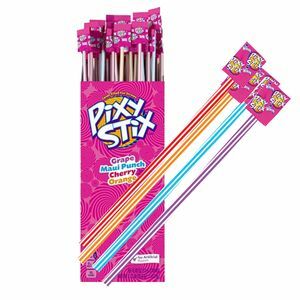 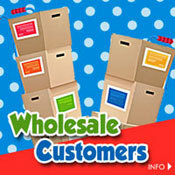 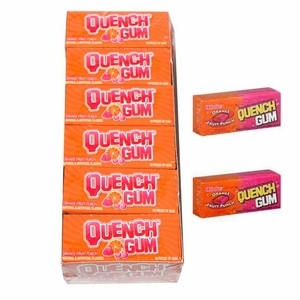 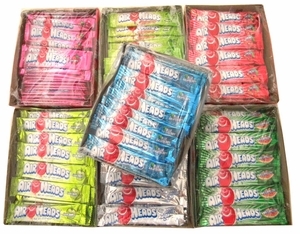 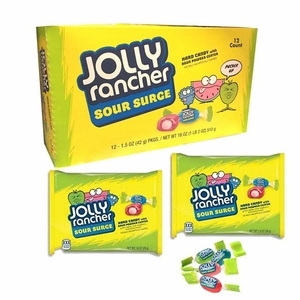 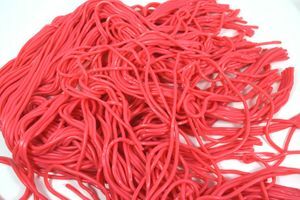 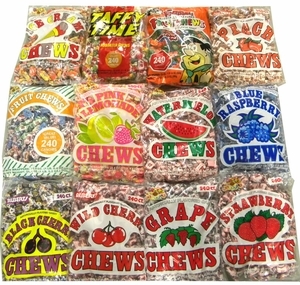 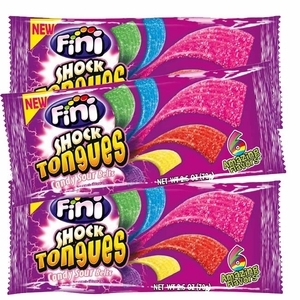 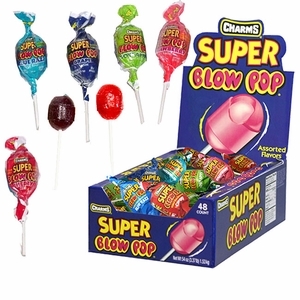 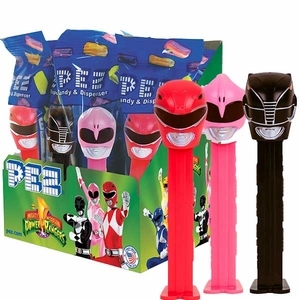 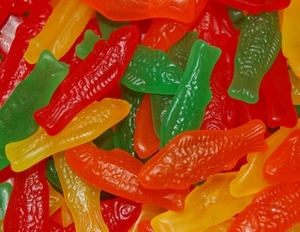 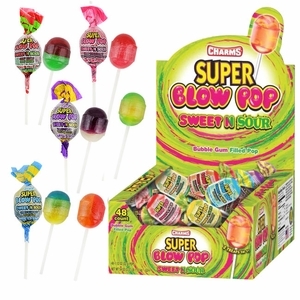 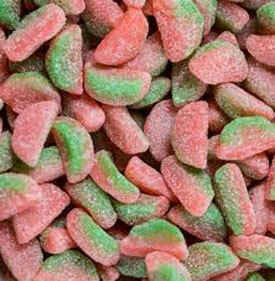 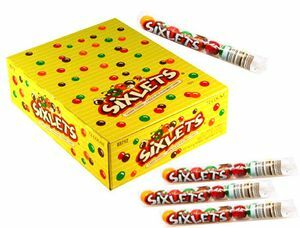 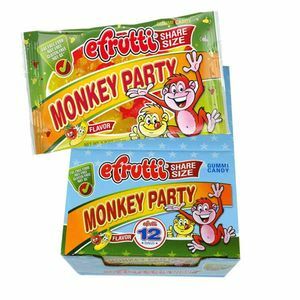 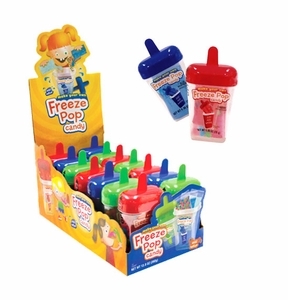 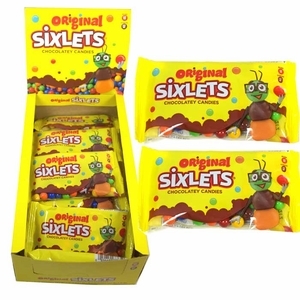 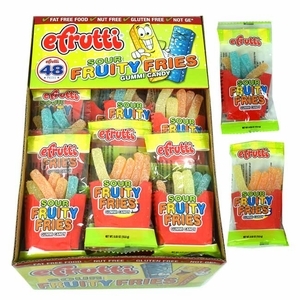 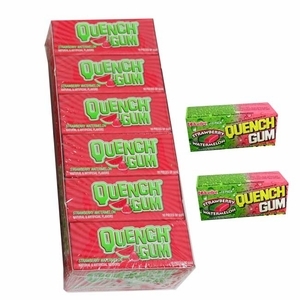 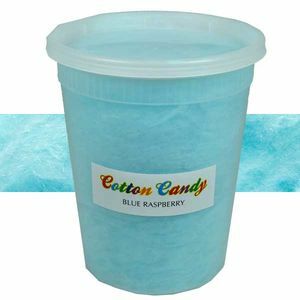 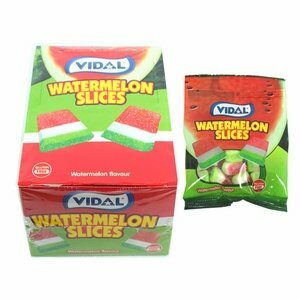 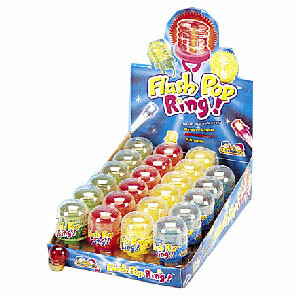 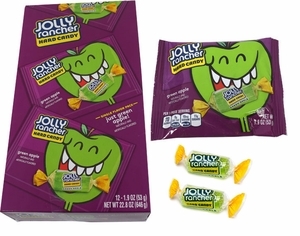 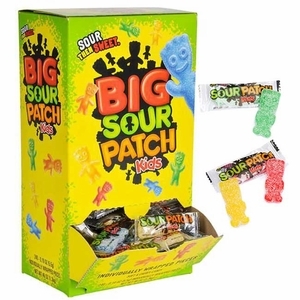 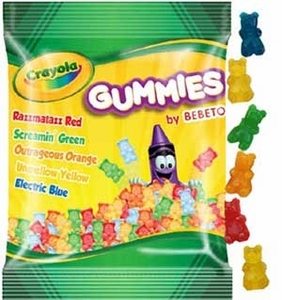 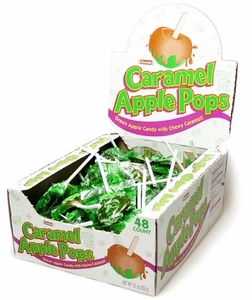 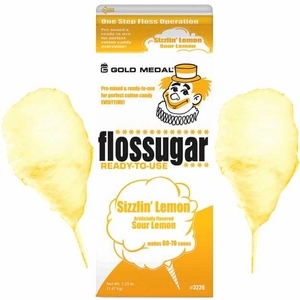 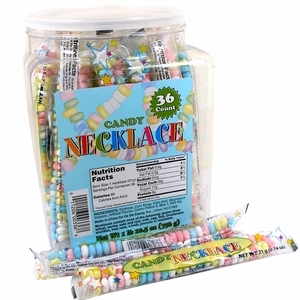 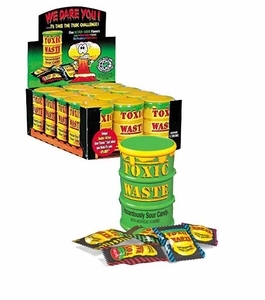 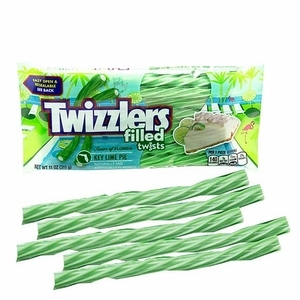 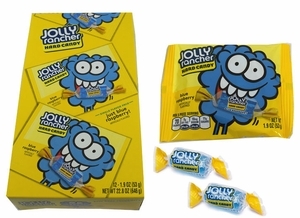 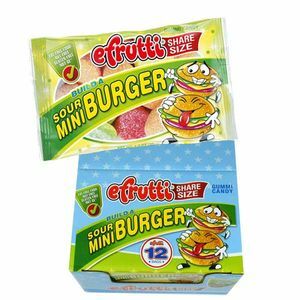 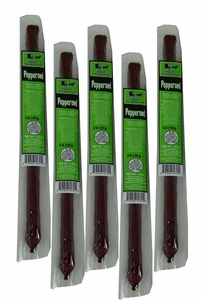 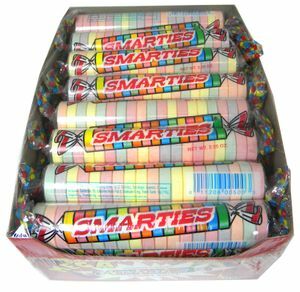 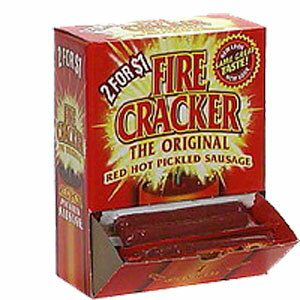 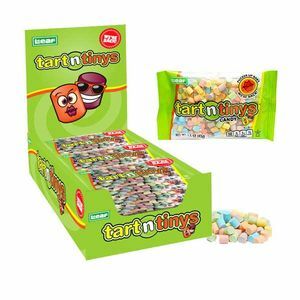 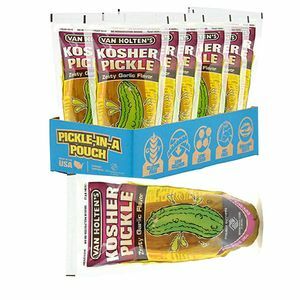 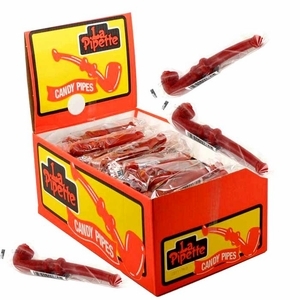 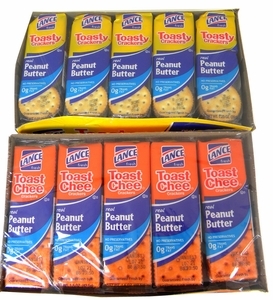 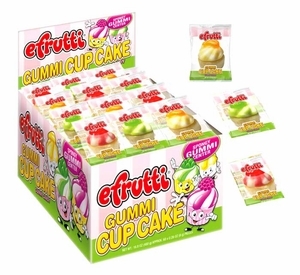 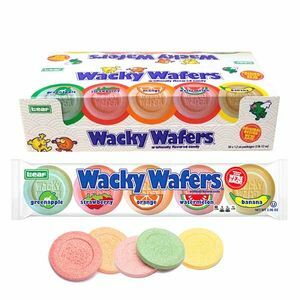 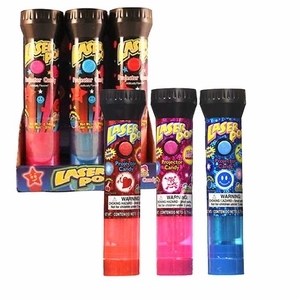 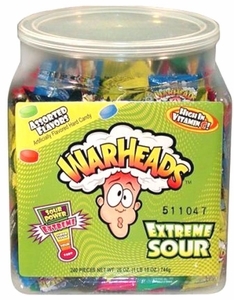 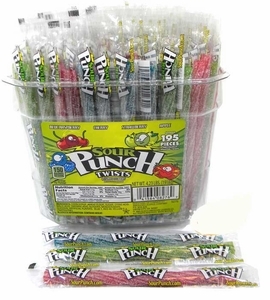 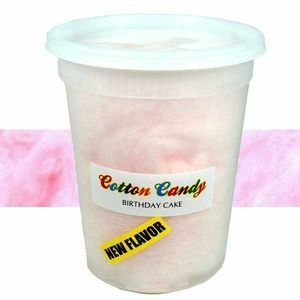 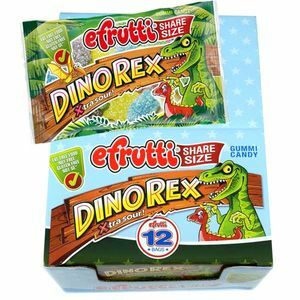 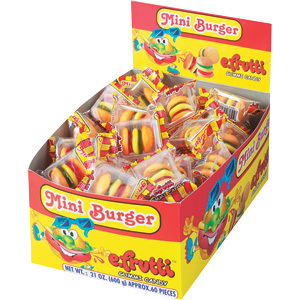 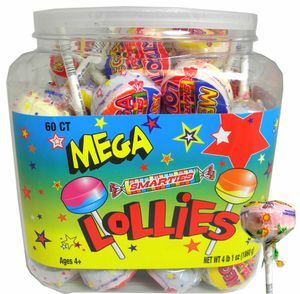 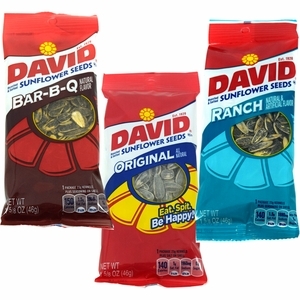 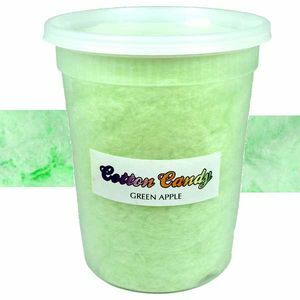 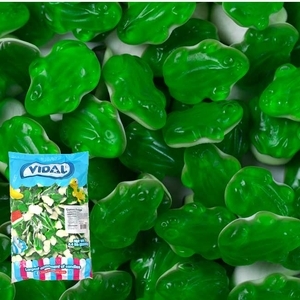 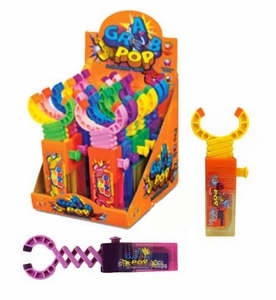 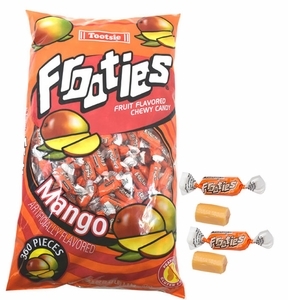 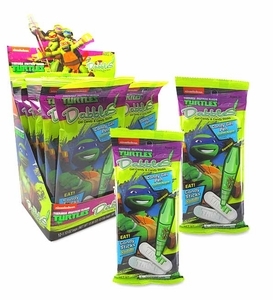 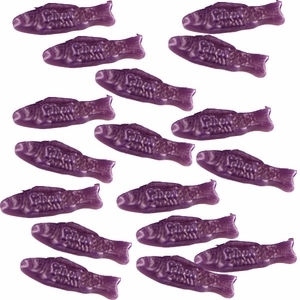 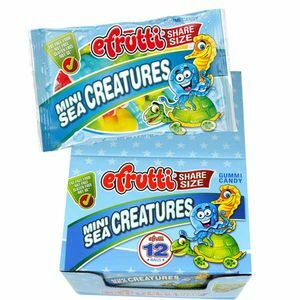 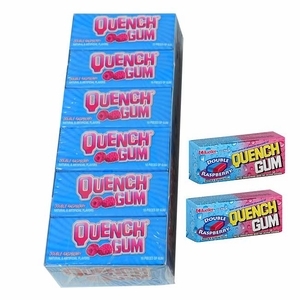 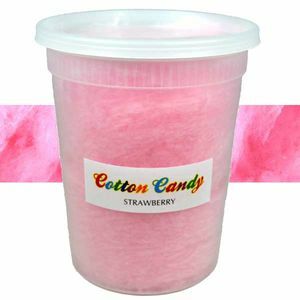 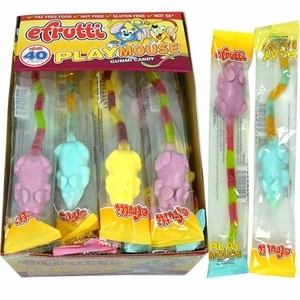 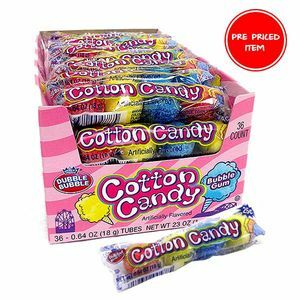 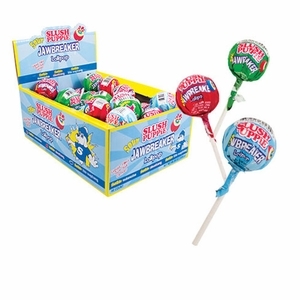 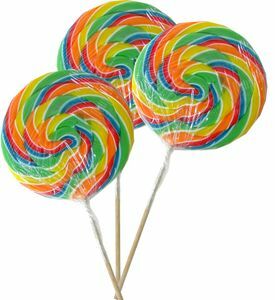 We sell concession candy, snacks, and even supplies at wholesale prices. 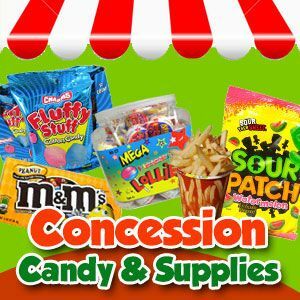 Get everything your stand needs, from supplies to concession stand snacks and candy all in one place. 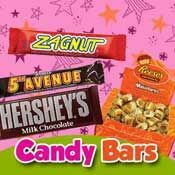 Make sure you score major points this season with a big concession stand selection from Blair Candy!